Billy Malone graduated Clayton College in 1976 and has over 38 years of experience in managing Solid Waste Facilities for both the public and private sectors. Billy presently serves as the Director for DeKalb County Sanitation that provides collection and disposal services for all of unicorporated DeKalb County, including the cities of Brookhaven, Dunwoody, and Lithonia. Mr. Malone has been certified by SWANA as a Manager of Landfill Operations for 27 years. He is also certified as a Landfill Specialist by SWANA. Billy is the Landfill Representative SWANA Technical Division International Board. Billy is appointed by EPA Global Methane to serve as an instructor and site evaluator. Billy also serves on the Board of Directors for Clean Cities Georgia. Billy has been an active meber of the Nature Conservancy since 1978 and the Wilderness Society since 1979. Billy championed the first Renewable Electrical Energy Project for Southern Company in 2004 and the Landfill Gas to Renewable Natural Gas and a Public CNG Fueling Facility under a DOE Petroleum Reduction Grant from the Department of Energy in 2009. 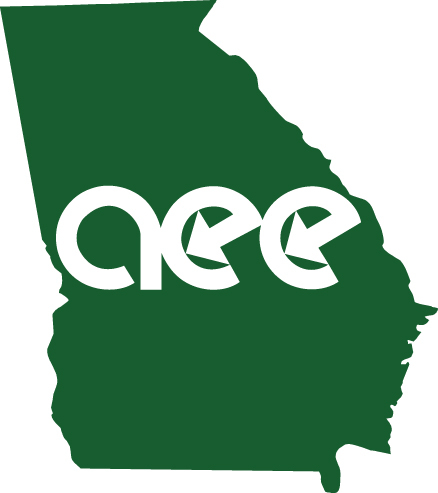 At present he is constructing a second CNG Station in Decatur under an AGL grant and an Electric Charging station in Ellenwood under a GEFA grant. Download a copy of his presentation here.